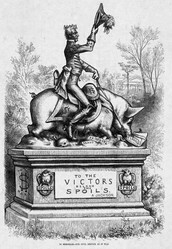 Andrew Jackson abused all of the power he was even given. He treated a race like wild dogs then stripped them of their home land. He even went as far as giving a false "common man" perception. killing millions of people for some land? does that seem like a hero to you? 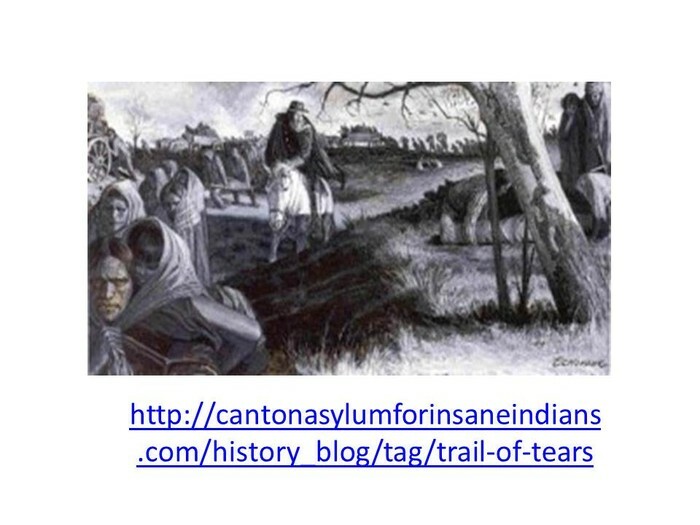 Andrew Jackson signed the Indian Removal Act that forced native Americans to travel millions of miles from their home and forced them to endure harsh winters and poor nourishment conditions. 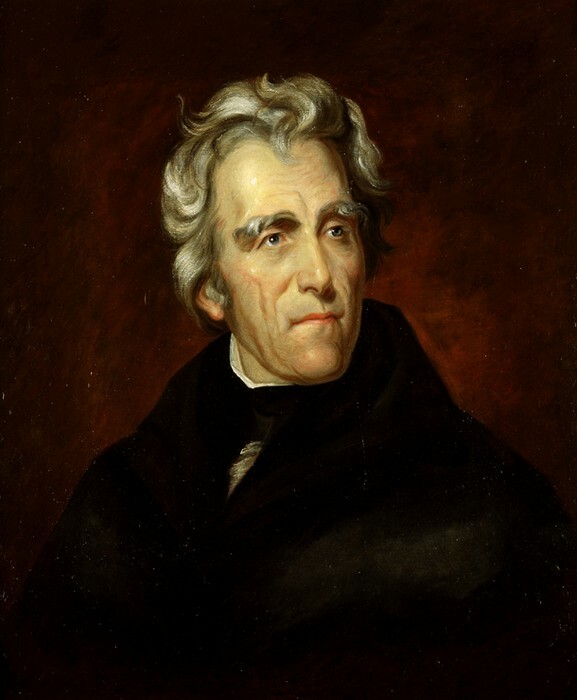 Andrew Jackson vetoed anything that would not directly help him whether it was in the best interest of the country or not. He did everything he could to become a powerful tyrant and he didn't stop there. 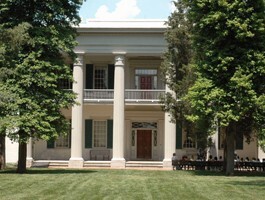 In the years after his presidency "the common man" lived in a huge mansion with over 150 slaves. Though he may have stated with humble beginnings, he defiantly didn't stay that way for very long. 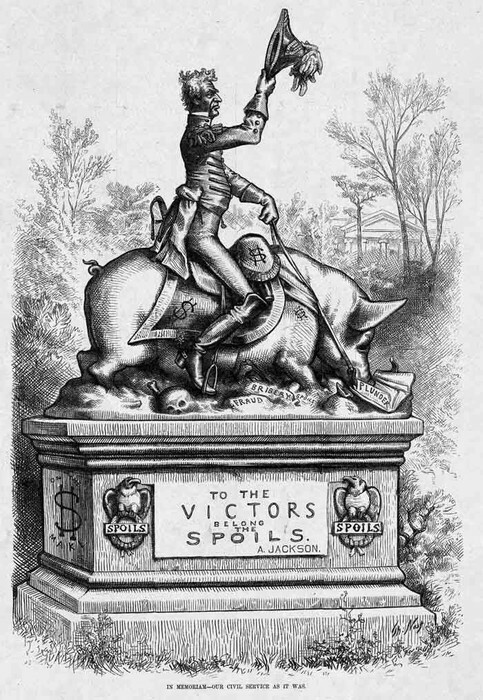 He was the king of the spoils system, no other president had ever stooped this low. It also shows the people he had to hurt to get to his position. All he wanted was to be filthy rich. People should no longer portray him as the hero on the noble steed they now see him as the man who only helped himself. Andrew Jackson was the seventh U.S. president. Known as the 'people's president,' Jackson's life was marked by controversy. Learn more at Biography.com.